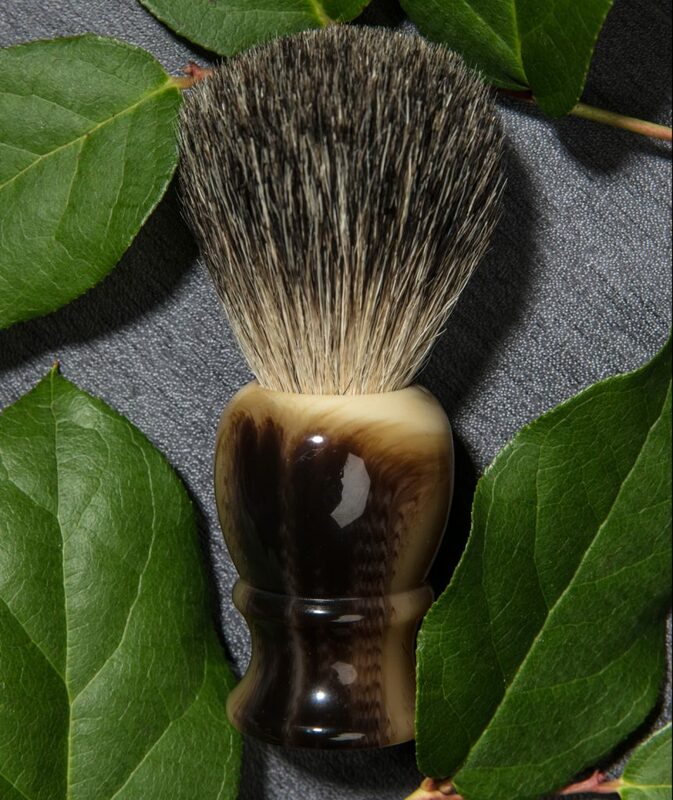 Badger brushes are among our best-selling items. 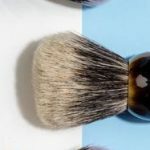 We often get many questions regarding the badger brush so we’ve created a series of blog posts to answer the most popular questions. This week we’ll focus on hair bundling. 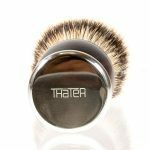 The average badger brush contains approximately 14,000 hairs, weighted precisely to fit the securing ring that holds the brush together. The manufacturing process is highly skilled and most of the work is done by hand using traditional tools. Hair bundles are combed to remove any tangled hairs. 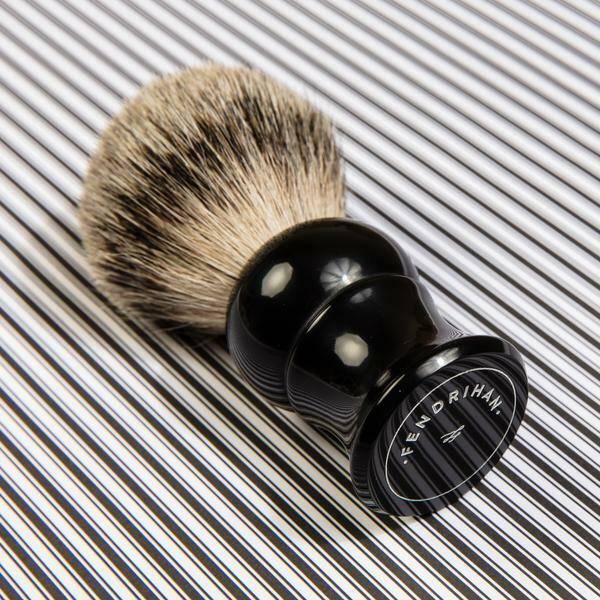 The hairs are then placed tip-first into a heavy metal forming block which has a concave interior to give it the distinctive dome shape of a quality brush. The end of the brush is tied securely with strong thread and then glued into a ring. 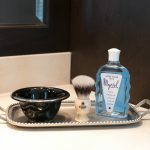 This fixes the hairs in the finished shape of the brush. 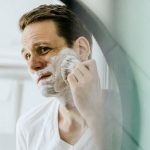 The base, or the shaft-end of the hairs, is sheared off – the tips are never cut as these fine tips are what give a quality brush its softness. The clamped bundle is then carefully cemented into the chosen brush handle, creating a luxurious tool that will last for many years. Stay tuned for Badger Brush Cleaning Tips.